Many of us have limiting beliefs in atleast one area of our life. While we know that these beliefs hamper the way we live and work, we are not sure about how we can improve our self-confidence. Stop thoughts that are limiting and self-defeating. Avoid comparisons. 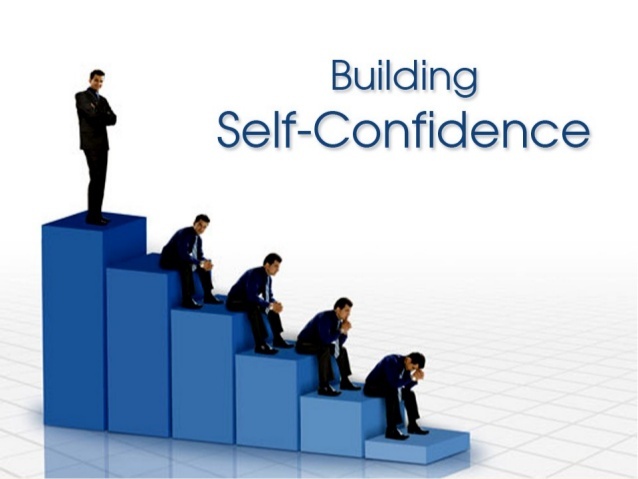 Shift the focus back to yourself and you will see an increase in self – confidence. The more frequently you step outside your comfort zone, the quicker this type of behavior will become a habit. Life outside your comfort zone offers more opportunities and more successes.